Building a rockery wall is not as simple as it may seem. There are many aesthetic and structural factors that must be taken into consideration to ensure quality rockery wall results. That is why it is important to work with experienced retaining wall contractors for your rockery wall project. At Nasim and Sons Inc., we professionally design and build rockery walls for clients in Parkland, WA and its surrounding areas. Big or small, we can create rockery wall in any size or shape you desire. 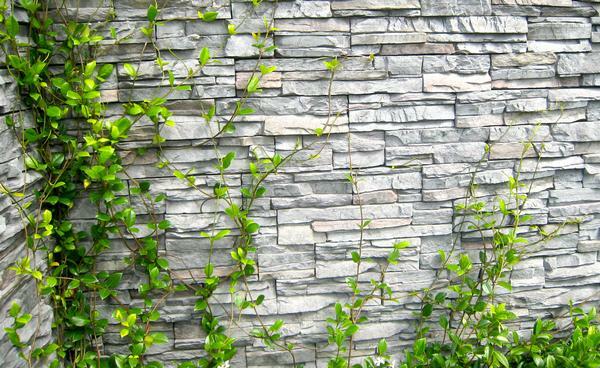 We use only the finest quality rocks to ensure your rockery wall provides years of enjoyment. We specialize in stone retaining wall design and construction. We serve both commercial and residential customers with their stone retaining wall needs in Parkland. 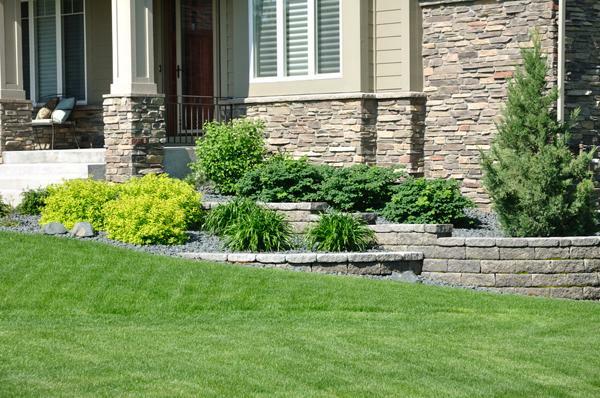 We create a stone retaining wall that not only looks beautiful, but also adds functionality to your yard. 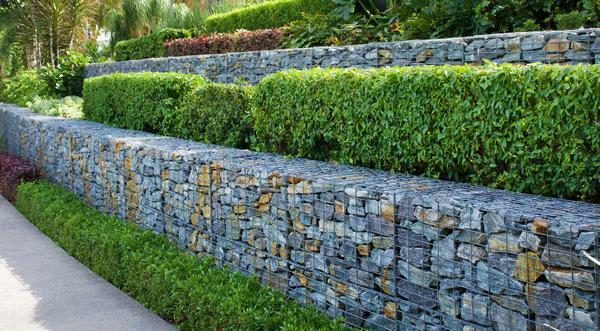 With years of experience in the landscaping industry, you are in good hands for all of your stone retaining wall needs in Parkland. When it comes to choosing retaining wall contractors, you want to work with someone who treats your rockery wall project like their own. That is where we come in. We are one of the premier retaining wall contractors serving Parkland and the nearby communities. So, if you are searching for residential and commercial retaining wall contractors, your search ends here. We would be more than happy to help you with rockery wall needs and show you why we are the go-to retaining wall contractors. If you would like to find out how we can assist you with your rockery wall project in Parkland, then please call Nasim and Sons Inc. at (253) 777-3881.